Weddings can be stressful with all the planning and preparations. A honeymoon is taking time out to relax and get to know each other. It is memorable time for the new couple to spend time together. Even a week or 10 days is a great way to start your new life together. 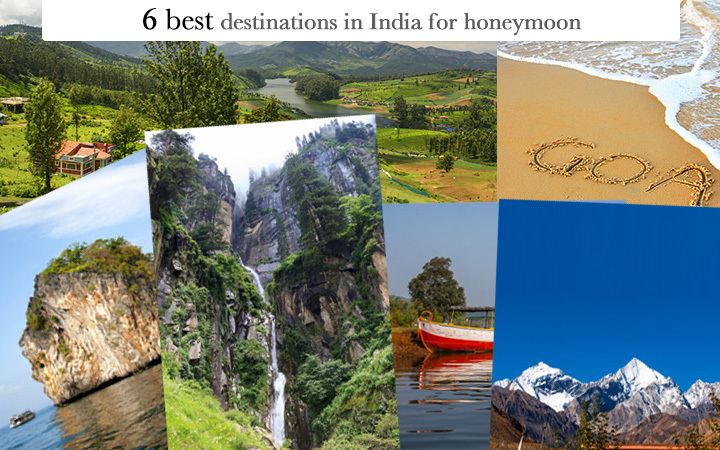 There are exciting wonderful places in India which are amazing honeymoon destinations. It is one of the top most visited honeymoon destination. It is an affordable and a relaxing place. Goa has wonderful beaches, green spaces, and lots of historic Portuguese buildings. 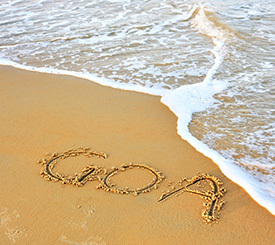 Best time to visit Goa would be spring and early summer and in winter from November to February. It’s best known for its beaches and mouthwatering cuisine. You can walk on the beaches with your life partner and have wonderful memories to last forever. Goa is a liberal place famous for its nightlife entertainment. 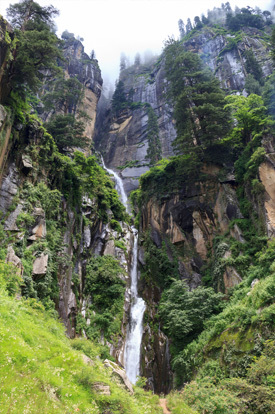 Manali is in the mountains of Himachal Pradesh which is north of India. 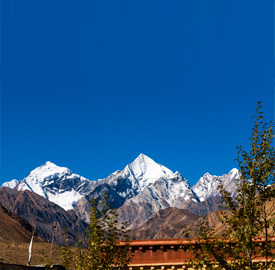 It is a hill station surrounded by snow covered mountains. For newlyweds, who are looking for a romantic place Manali is the best honeymoon destination. With its vast green spaces, fruit orchards and small settlements it has a tranquil ambiance. This famous hill station has pine trees covered hills, making it romantic spot with its cool breezes. For couples who want to relax in a calm peaceful environment Minali has it all. It is an amazing place and fulfills the dreams of many people who have visited this famous hill station. Best time to visit is from June to September. It is a dream holiday spot as well as a famous honeymoon destination. It called the lake district of India located in the Kumaon division of Uttarakhand. Wonderful place for its green hills a peaceful area away from noisy crowded cities and pollution. Nainital has a pleasant and crisp climate. People who enjoy natural beauty than Nainital has it all. Famous for its water sports, boat rides and appetizing small restaurants. A honeymoon experience which will be remembered for many years. Looking for a beautiful place with waterfalls, lakes, green hills than Mahabaleswar is the ideal place for honeymoon destination. It is located close to Mumbai and Pune. Hill station is located around Lake Veena. 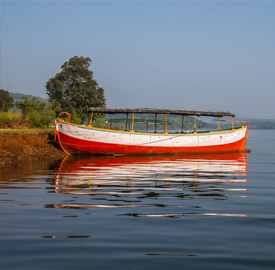 Mahabaleswar offers many activities such as boat rides, pleasant walking treks for the new couple. Romantic spots and many delicious food places to enjoy the hill station visit. Excellent shop place is called the main street for buying gifts etc. The place is very popular with tourists therefore, it is advisable not to visit during summer vacations or any other holiday time. Andaman and Nicobar islands located in the Bay of Bengal. For nature lovers this is the best honeymoon destination. 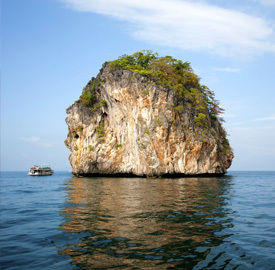 The island offers water sports, windsurfing, and under water marine life for divers. Lots of green spaces and clean environment. If you like sea food there are many good restaurants to dine. The island is peaceful with many outdoor activities. Best time to visit is from November to February. 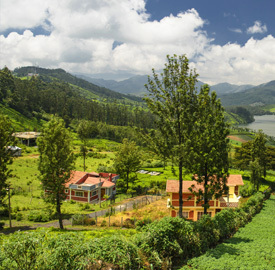 Ooty has been the most popular honeymoon and holiday destination. It is the South of India, a hill station with its unique natural beauty. It is situated at the hills of Nilgiri one of the most romantic place for honeymoon. This is a place for couples who want to enjoy quiet time. It is an interesting place with its mountains and green valleys. Places to visit Botanical gardens, waterfalls, Ooty lakes, Sim’s park. Best time to visit Ooty is from June to October.